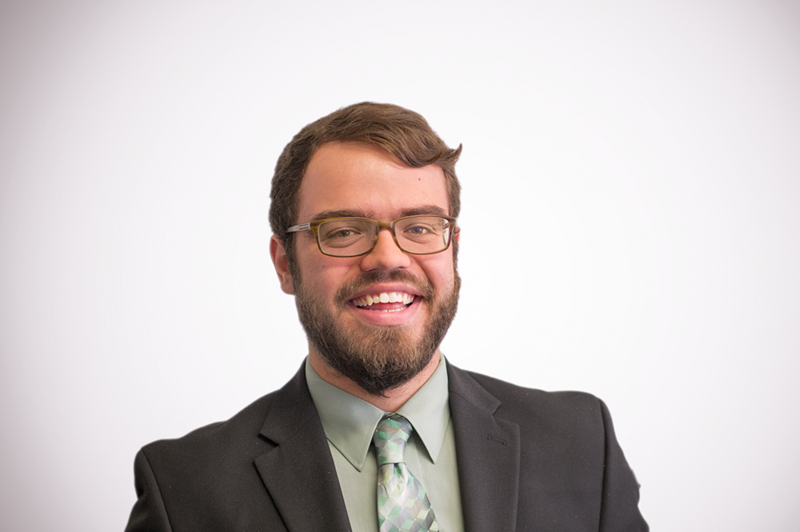 Alec Fornwalt was a Policy Analyst with the Center for Federal Tax Policy at the Tax Foundation. He previously interned at the Heritage Foundation. Alec was born in southern Pennsylvania, but grew up in Cecil County, Maryland. He has a B.S. in Politics and Policy from Liberty University. In his free time, Alec enjoys playing guitar, watching Philadelphia sports teams, and reading.